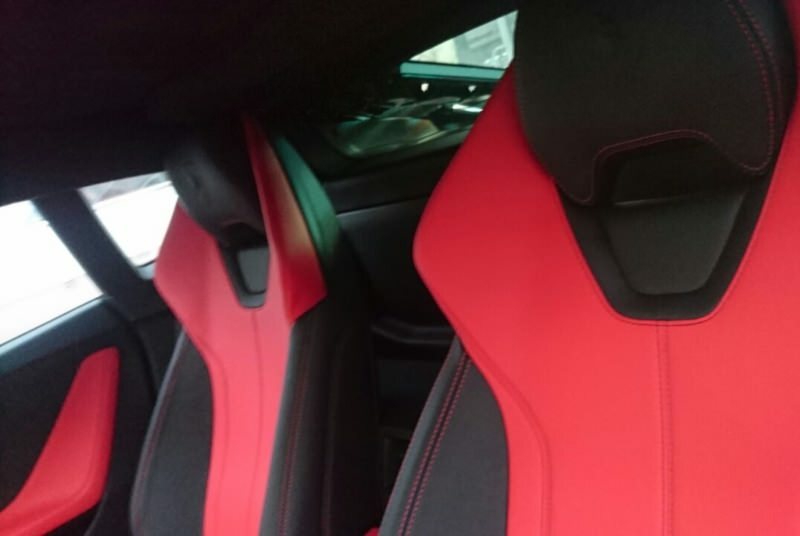 Red Lamborghini Huracan – the best coupe for rent in Dubai. 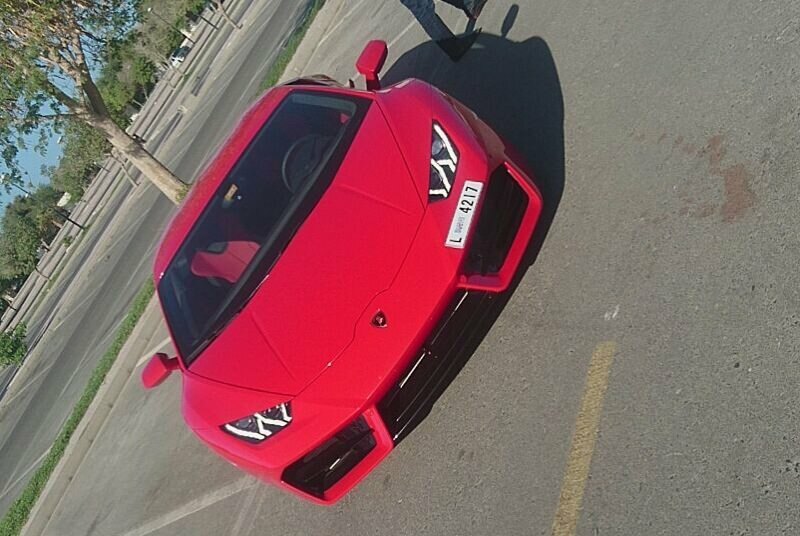 The brand of this car says a lot, if you decide to hire a Lamborghini Huracan in Dubai, then you know a lot about fast cars. 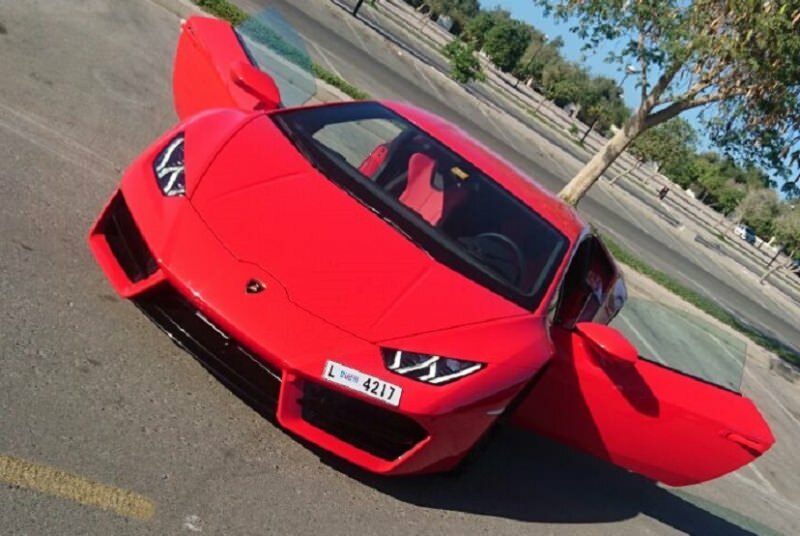 Red Lamborgini, this brand already says a lot, if you decide to hire a car in Dubai, you know the car in this fast car. Huracan, as befits a car of this class has a lot of useful electronics, and other modern technology designed to make management as comfortable as possible. There is an adjustable steering column, LED optics, electric seats, Hands Free system and much more, designed for a finicky owner. The chassis is made of carbon fiber elements, and aluminum components. Carbon-ceramic brakes are responsible for safety.